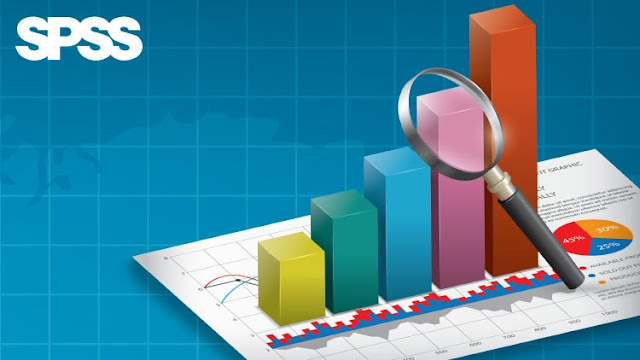 Free udemy course......... Predictive modelling course aims to provide and enhance predictive modelling skills across business sectors/domains. Quantitative methods and predictive modelling concepts could be extensively used in understanding the current customer behavior, financial markets movements, and studying tests and effects in medicine and in pharma sectors after drugs are administered. The course picks theoretical and practical datasets for predictive analysis. Implementations are done using SPSS software. Observations, interpretations, predictions and conclusions are explained then and there on the examples as we proceed through the training. The course also emphasizes on the higher order regression models such as quadratic and polynomial regressions which aren’t covered in other online courses.